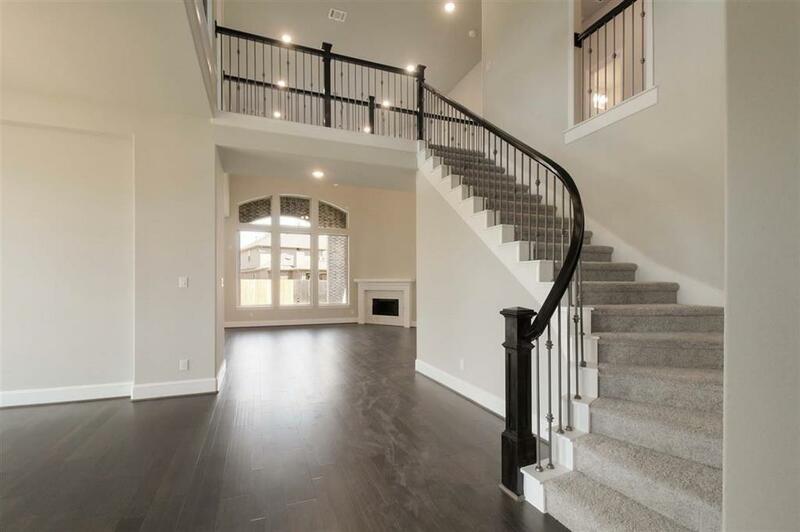 MLS# 58260950 - Built by Highland Homes. Ready Now! 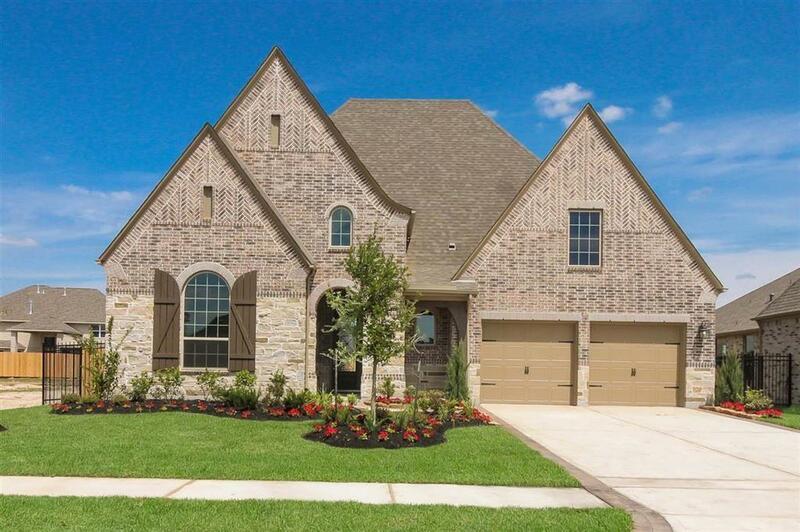 ~ Gated Community and Beautiful 2 story home with brick and stone exterior. 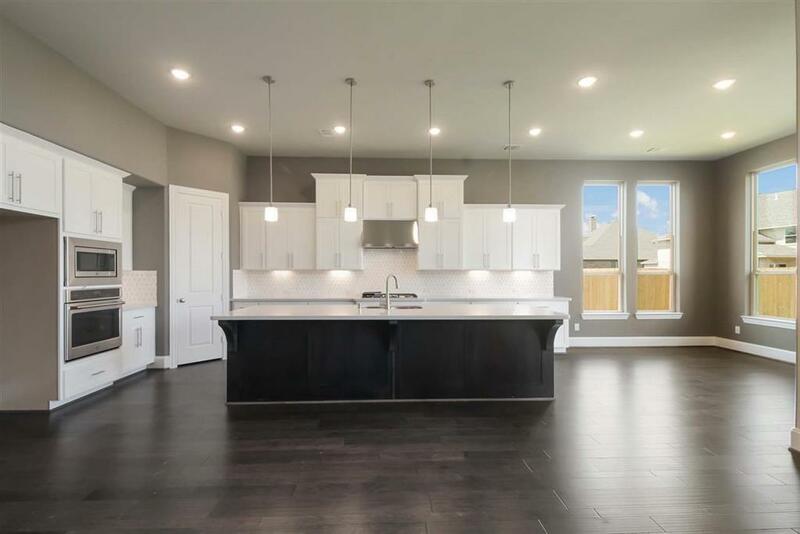 4 bedrooms (2 down), 3 full baths, 2 half baths, formal dining, study, game room, media room, and 3-car tandem garage on cul-de-sac street. 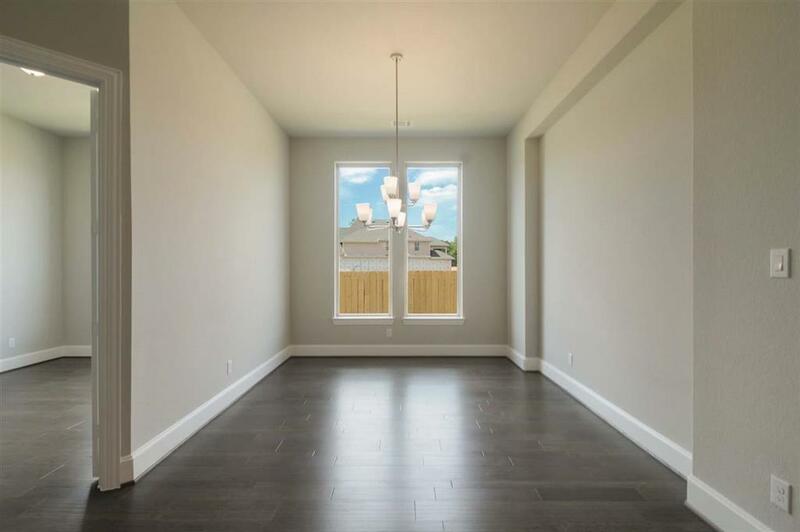 This home is stunning with lots of natural light and attention to detail. One of a kind plan in the neighborhood! READY NOW!